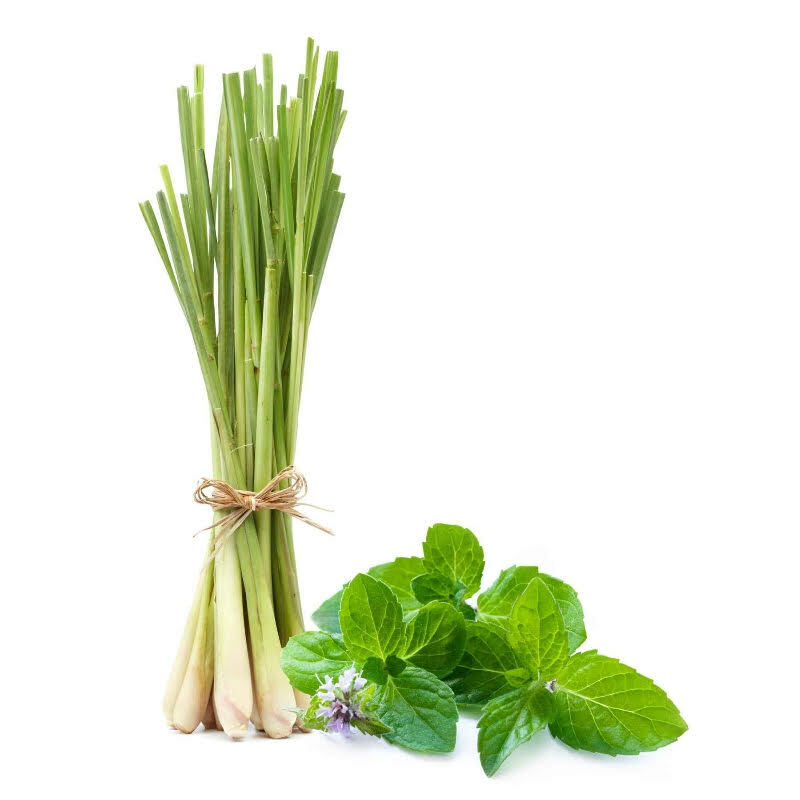 Lemongrass Mint Balsamic Vinegar is sure to enhance and support any other ingredients it is added to. Refreshing, delicious and perfect for grilled prawns, lamb, rice, salads, marinades and all of your traditional Asian recipes. Also great for adding a splash in tea, hot or cold, and enjoy!